When Heaven’s Best Carpet Cleaning arrives at your door, we’ll be ready to clean your carpet better than anybody in the business. 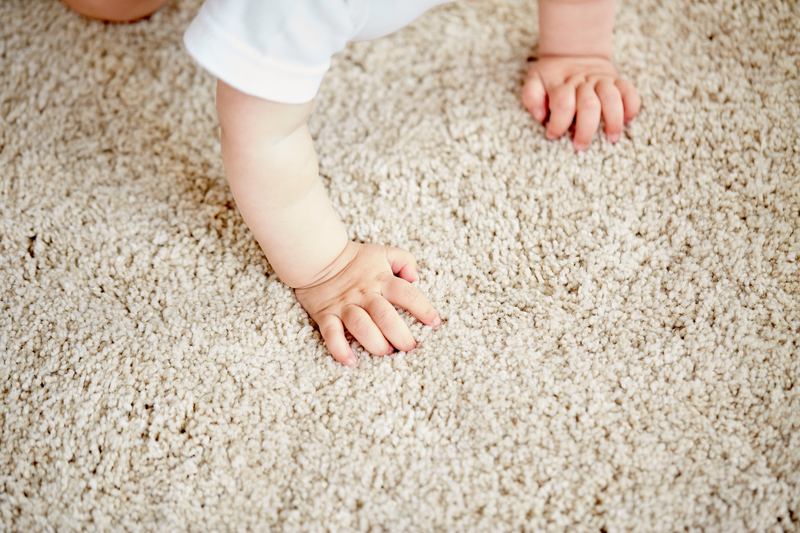 Plus, with our effective, low-moisture, environmentally friendly carpet cleaning system, you won’t have to worry about harmful chemicals — and the carpet will be dry before you know it! 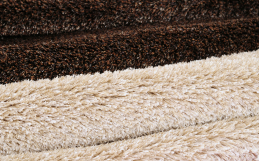 Heaven’s Best wants the process of cleaning your carpet to go as smoothly as possible. With that in mind, there are a few things you can do to prep your home for the fantastically deep cleaning your carpet’s about to receive. Carpet cleaning in Vancouver, Washington, has never been easier. We’ve been the industry leader for 20 years, and we’re locally owned and operated. Our residential carpet cleaning for Vancouver involves a process that utilizes a combination of knowledge, expertise, and our not-so-secret weapon: an environmentally friendly, citrus-based cleaning solution. 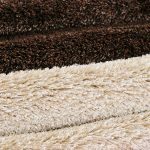 The process is quick, safe, nontoxic, fast-drying — and effective at cleaning carpets and upholstery. Pick up any small or large items/furniture you may want to be moved. 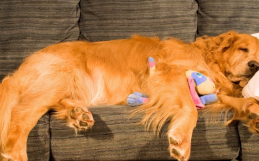 Make sure pets who are nervous around new people or vacuums are secured in a safe location. Inform cleaning technicians of any trouble spots or areas of concern in the initial walk-around inspection. That’s about it! Remember: Our carpet cleaning techs are the best in the business-friendly, knowledgable, trained, and certified. Please let them know if you have any questions or concerns. 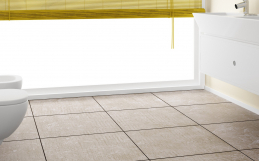 We hope these tips on how to prepare for a professional carpet cleaning are helpful. Contact Heaven’s Best today to get started.